Businesswoman taking notes by tablet pc at a business meeting. We won’t lie, but there are so many ways are available which lets you send your computer to screen to another display. Like there are applications made specifically for it. Or you can use some cables to do it. However when it comes to doing it efficiently, well there are not so many options are available. If you are going to use an application, then you have to go through an annoying setup process. Even the same goes for the Cables. But what if we tell you that you can send your computer screen to another one wirelessly without using any application. Would not be great? Of course, it will. 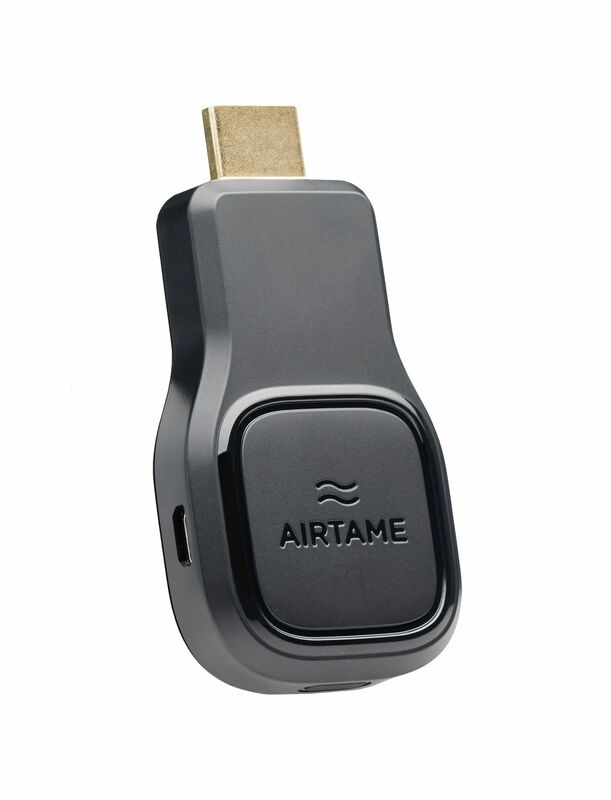 Airtame is one of such devices which made computer screen sharing with external monitors super easy. So what exactly Airtime is and how it can help you out? Well, let us answer the questions for you. Airtame is a streaming solution which made screen streaming easier than you can imagine. It is a small device that you need to plug to the external monitor and you are done. After that, you can share your computer screen or your smartphone screen to the display using an app and your home or office network, and you are all done. It even allows you to stream your computer screen to multiple platforms at once without any hassles. Just make sure all the devices are connected to the same network and you are all done. Also, the best part of Airtame is that it supports multiple platforms. So no matter if you are using Mac, Linux, Android or iOS airtame has a streaming app for all of them. As a startup team, you have to give a lot of presentations throughout your journey. Even you have to go through a lot of group discussions. And every time using cables for your presentation or group discussion is a hectic task. Instead, you can use Airtame and install its app on your laptops and get done with your job. Multiple people can take part in the discussion without connecting their laptops to cables and doing a bunch of settings. 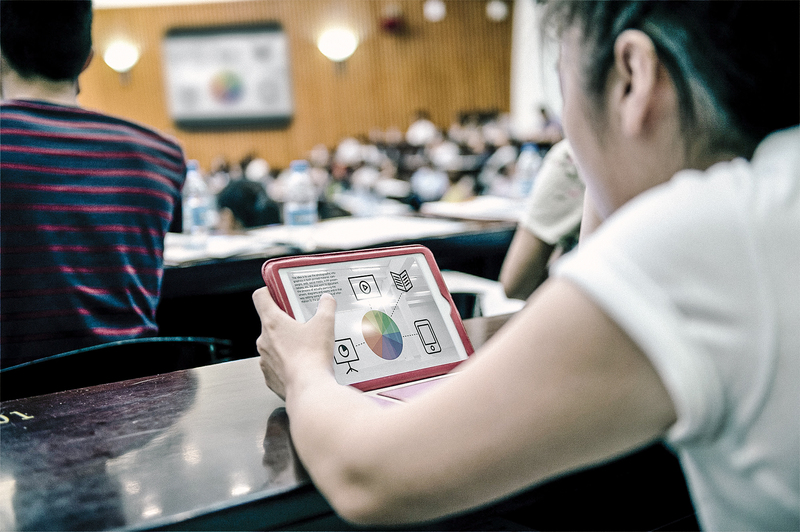 Education institutes can also use this tiny device to connect the educators and students efficiently. Since it is developed using wireless technology, so the teachers can freely move and teach the students in a better way. As an IT admin, you have to train your juniors. And to make it easy for you Airtame has a remote Cloud management tool which allows you to troubleshoot from your own desk. Airtame is the best wireless streaming solution out there. With the help of it, you can easily share your presentation or work file to a TV or projector screen in the easiest way possible. You can Airtame to display custom background on blank screen. Like you can display your company’s KPI or the agenda which is far better than a blank screen. Airtame offers a free cloud management tool. You can use this to create a central hub for all you’re your device and manage them easily without leaving your desk. So that was all for the Airtame. Now go ahead and have a look at this tiny device and see how it can be useful for your business. How Does Simulated Stock Trading Work?